Our injury lawyers and staff have the special knowledge and skill required to expertly handle nursing home abuse and neglect cases. 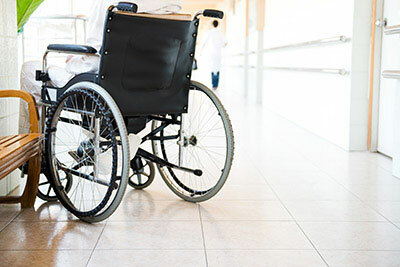 We have the experience and resources to take on the largest nursing homes in the interest of getting justice and proper financial compensation for our injured clients. Our nursing home abuse and neglect lawyers and staff have the special knowledge and skill required to expertly handle injury and death cases in specialized areas of the law. 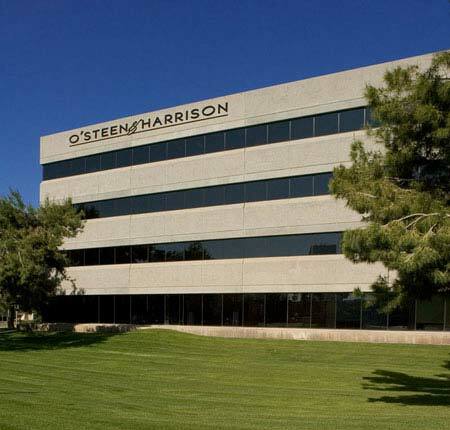 We have the experience and resources to take on the largest corporations, insurance companies, and governments in the interest of getting justice and proper financial compensation for our injured clients and their family members. 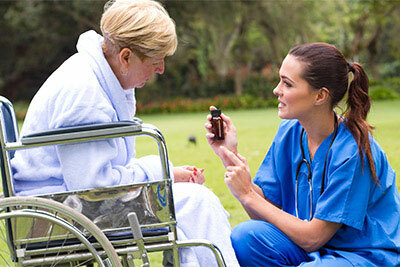 Our law firm never represents nursing homes or insurance companies. We only help people! If you or a loved one has been injured in a nursing home, assisted living center or group home, we would like to help you. 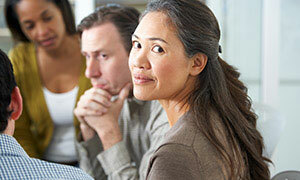 It is important that you get expert advice as soon as possible following an injury. Prompt investigations and preservation of evidence may be critical to the success of your claim. We will handle everything for you, eliminating the hassles associated with the legal and insurance aspects of your abuse or neglect claim. The vast majority of nursing homes and other long-term care facilities are owned by large corporations. Unfortunately, their commitment to their corporate owners often trumps their obligation to provide the best care for their residents. 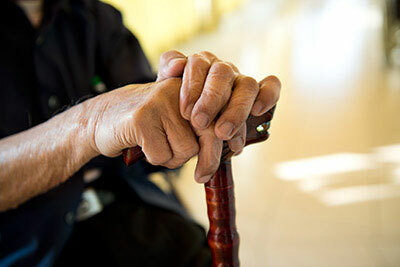 Although residents of assisted living centers generally are less vulnerable than are those of nursing homes, they also are subject to falls, injuries, illnesses, assaults and other forms of abuse and neglect. 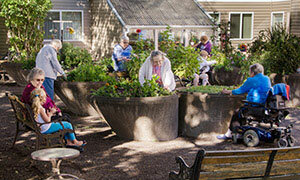 Group homes generally are residential dwellings where a small number of minors or adults of all ages live. 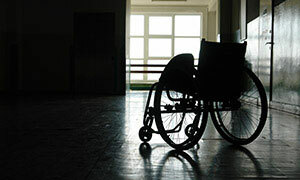 Those who live in group homes are subject to much of the same abuse and neglect as are nursing home residents. Bed sores—also called decubitus ulcers and pressure sores—may develop on people with limited mobility when caregivers fail to properly adjust their positions in beds or chairs, do not regularly clean them, or neglect to adequately feed or hydrate them. Medication errors result from failure to follow a doctor's orders, pharmaceutical manufacturer's instructions, or accepted professional stands for medicines. Psychotropic drugs (antidepressants, tranquilizers, antipsychotics and anti-anxiety drugs) are often overused by care facility staff members who are overworked or poorly trained. 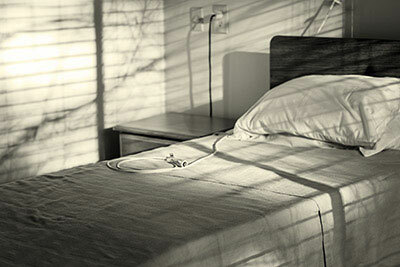 Intentional physical abuse of nursing home residents is more prevalent than most anyone would expect. Federal and state laws intended to prevent such abuse are not greatly effective at doing so. Staff members who were improperly hired, poorly trained or inadequately supervised sometimes use physical force to control or punish residents. The Centers for Disease Control and Prevention report that about 1,800 older adults die annually in the United States as a result of falls occurring in nursing homes. Many others who survive falls sustain hip fractures or head injuries that leave them permanently disabled. 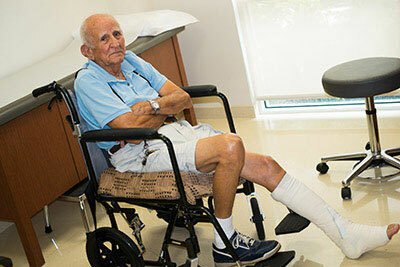 Broken hips and fractures are injuries that substantially occur to the elderly. This is largely explained by the fact that bones grow weaker and more fragile as people age. In nursing homes, hip, arm and other bone fractures may be caused by carelessness or neglect on the part of staff members who are not properly attentive to residents. Sepsis or Septic Shock is a bacterial infection in the bloodstream which generally is the product of an infection there or elsewhere in the body. It is a serious medical condition which can lead to death. The elderly, including nursing home residents, are especially susceptible to Sepsis, as their immune systems grow weaker with advancing age.